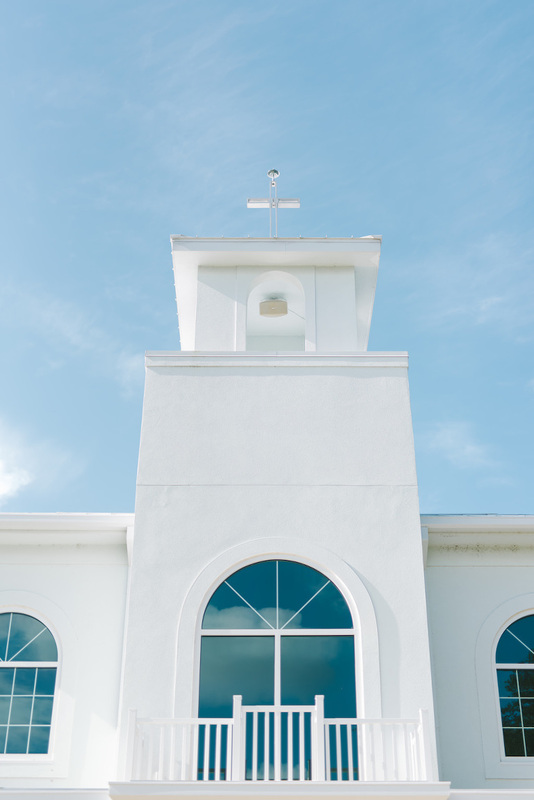 If Joanna Gaines designed a wedding ceremony venue, Harborside Chapel would be it. 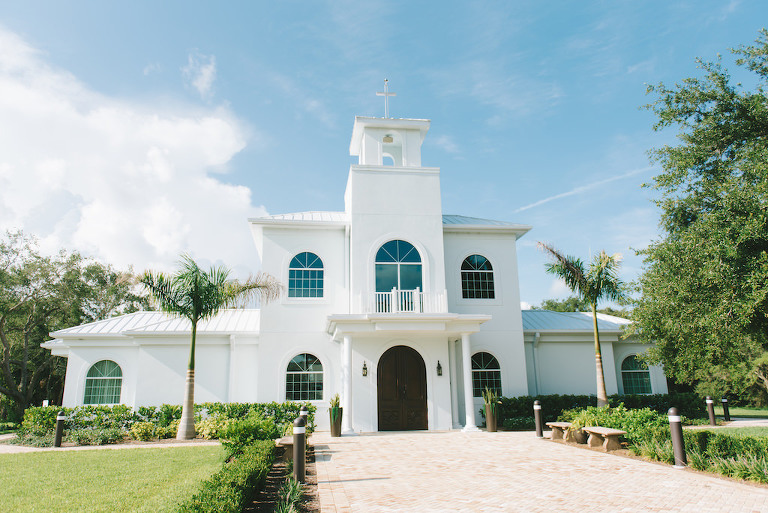 Located in Safety Harbor, Florida, Harborside Chapel is a new Tampa Bay wedding venue offering couples a romantic ceremony setting. 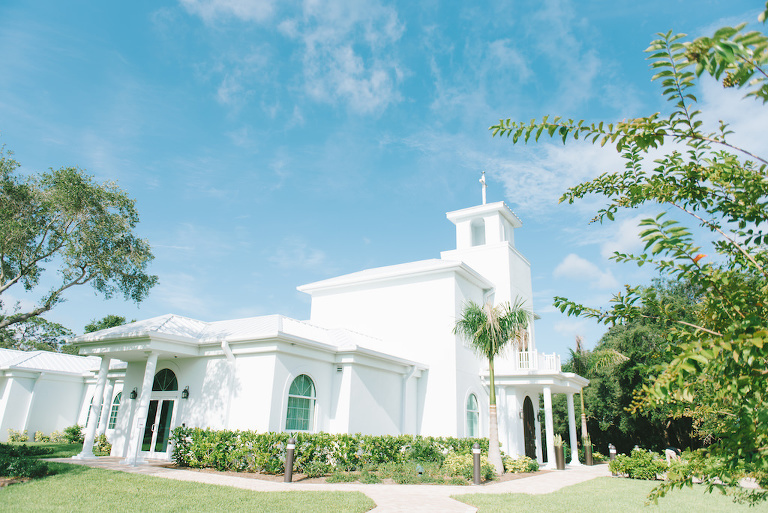 With classic white pews and a neutral color palette, couples will love the plethora of windows that fill the room with natural light and large bride and groom getting ready suites. Tampa Bay wedding photographer Kéra Photography captured every beautiful detail of our Marry Me Tampa Bay “Before 5” networking event. Amici’s Catered Cuisine provided light breakfast bites, including breakfast sandwiches and parfait station, while Pop Goes the Party was the hit of the event with custom cake pop dessert favors. 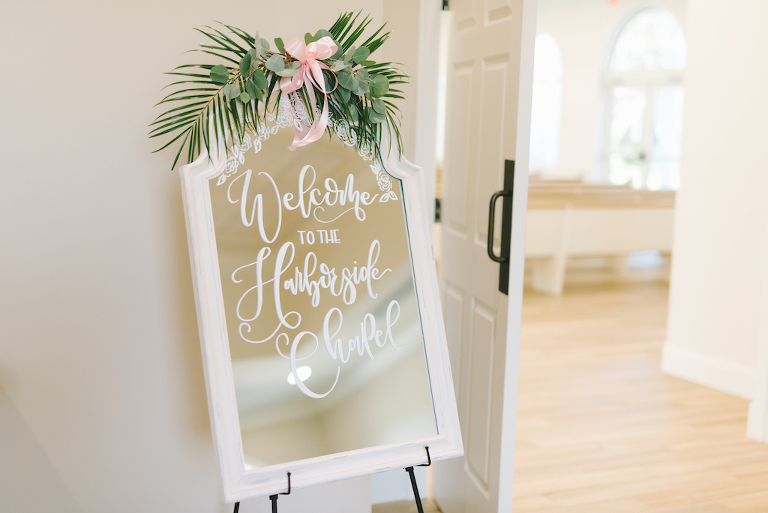 Invitation designer Sarah Bubar Designs displayed gorgeous watercolor paper goods, offering attendees an example of ceremony programs and wedding stationery designs, along with calligraphy options for welcome signs. 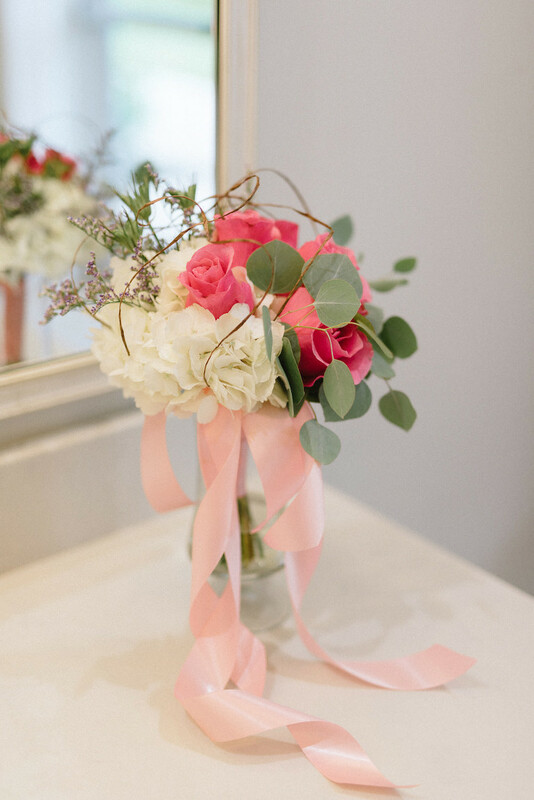 Tampa Bay wedding florist Apple Blossoms Floral Designs showcased a simplistic and soft design that was the perfect accent to the bright and airy linens by Over the Top Rental Linens. With the decor in place, Total Entertainment by Matt Winter filled the chapel with live music, adding to the ambiance of the event. Nikki’s Glitz and Glam Boutique added the finishing touches with a gorgeous beaded ballgown and classic men’s suit to showcase the large getting ready rooms in the chapel.